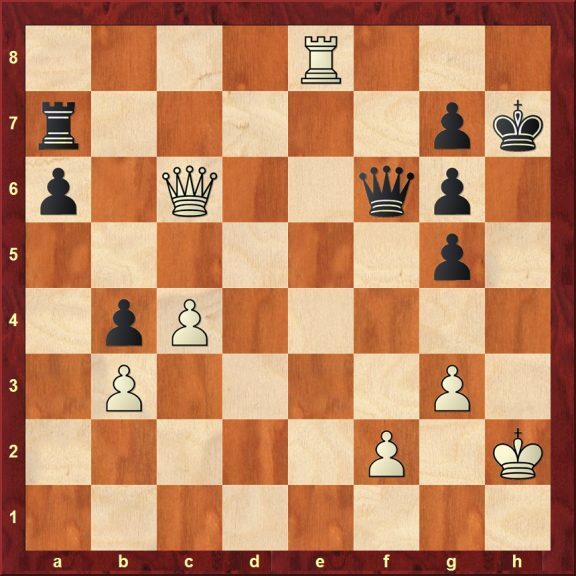 Puzzle 6 – White to win! 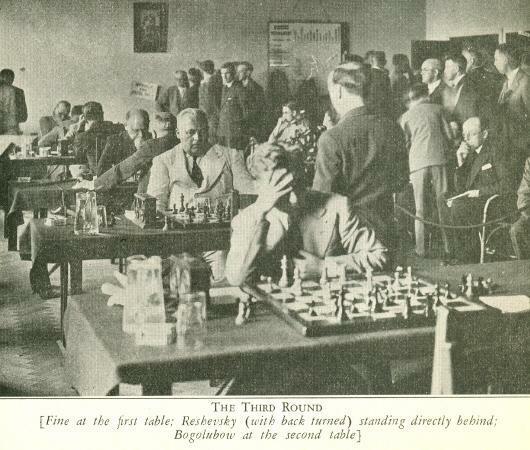 After 1.Qc8?-Qf2+ 2. 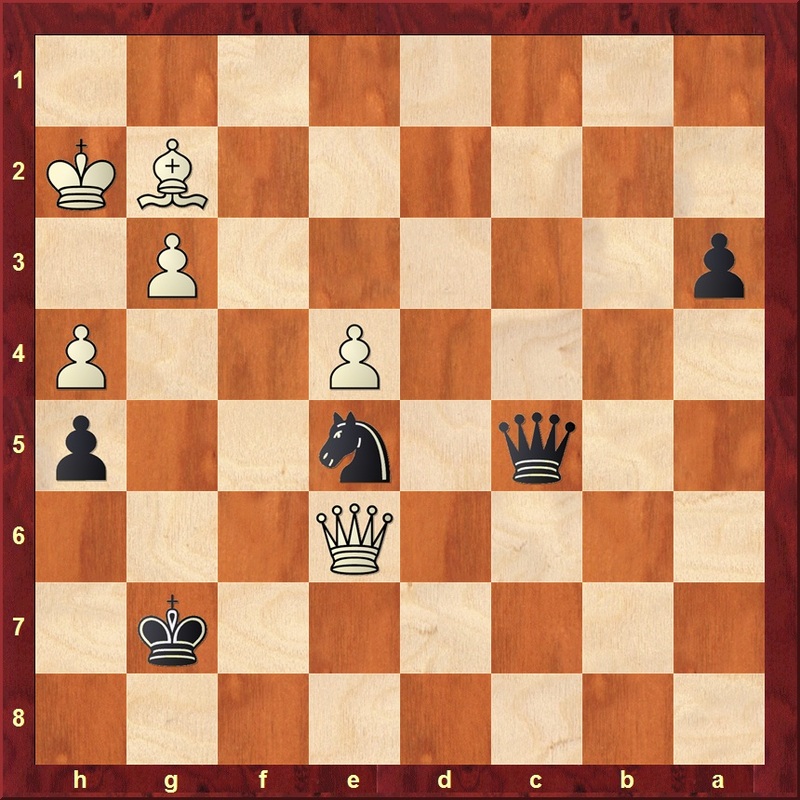 Kh1-Qf1+3.Kh2-Qf2 with perpetual check or 4.Kh3-Qf5+ Black will force a trade of the Queens. Can you find the most mystical move for White and still win the game? 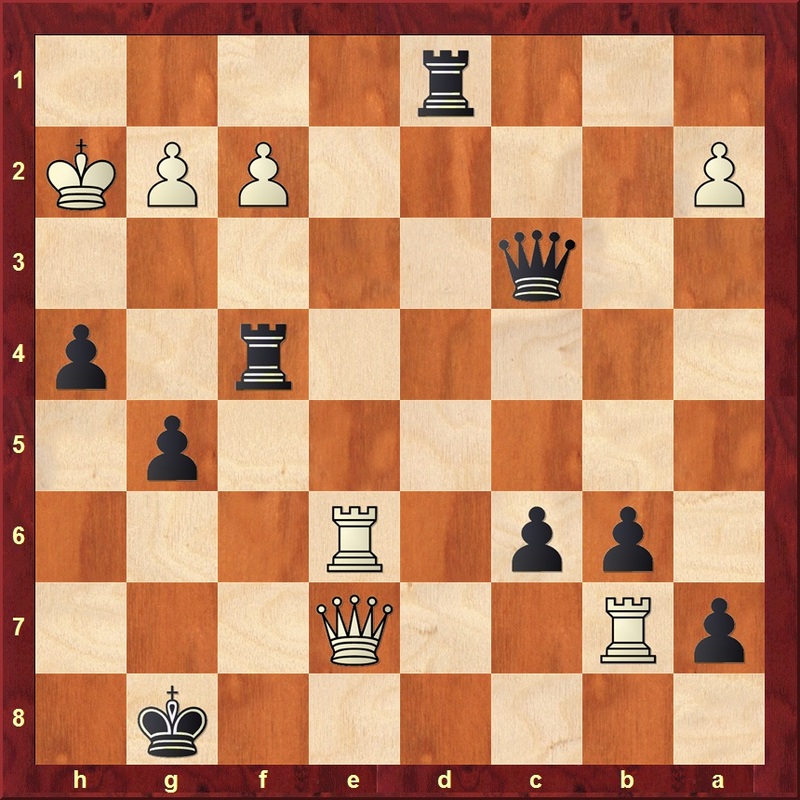 There is only one chance left for Black before he gets checkmated with Qe8 or Rb8. Can you find how can Black cleverly finish this game and take home the win?